MPA works for economic, social, racial and environmental justice based on fundamental values of community, fairness and investing in a shared future. We’re also dedicated to making sure Maine people, especially those who are underrepresented in civic life, have the tools they need to participate in our government and hold their elected officials accountable. At the end of each legislative session, MPA releases a scorecard to show how your state legislators voted on important issues. 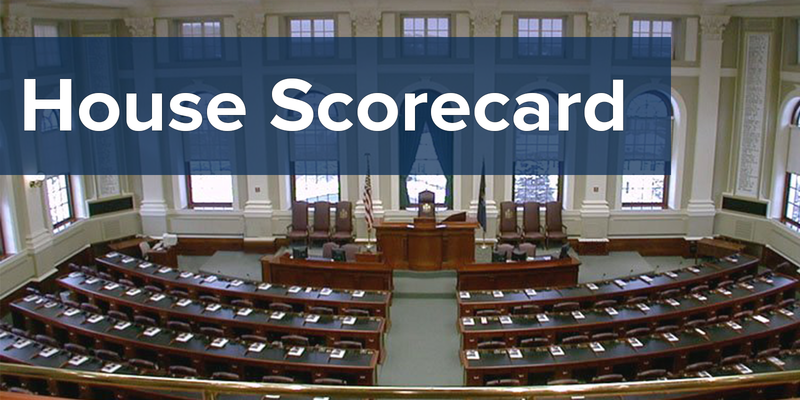 With more than 1,500 bills heard this session, our scorecard presents an opportunity to cut through the noise and highlight votes that really matter to everyday Mainers. This legislative session, in the wake of an election that rocked our nation, we heard from many MPA members who felt frustrated and disappointed by what was happening in Augusta. Even though the citizen-initiated referendums helped define the debate in the State House and brought major progressive change to our state, legislators far too often ignored the will of Maine voters, voting against poor and working people struggling to make ends meet and in favor of the wealthy and large corporations. While Republicans in the legislature and Governor Paul LePage bear particular blame for their willingness to shut down the whole state in order to advance their extreme ideology, too many legislators from both parties voted against against poor and working Mainers. It’s a reminder of how important it is to hold all of our elected officials accountable and continue to push legislators to actually support an agenda that helps Maine families. This is also a chance to recognize those legislators who always did the right thing. That's why we're proud to highlight 21 champions who received a perfect score - legislators like Rep. Gina Melaragno of Auburn and Sen. David Miramant of Knox County, who stood for progressive principles and stood up for Maine families, even when the going got tough. Thank you for taking a moment to check in on how our legislators are representing us. Democracy only works if we all take ownership of our government. 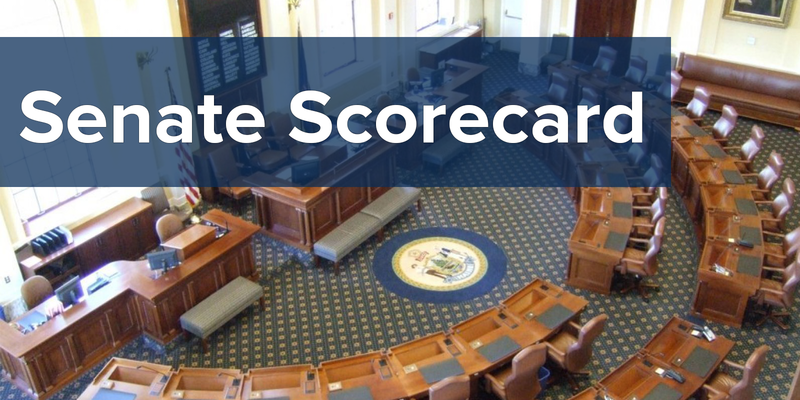 Click here to read more about the bills in this scorecard. 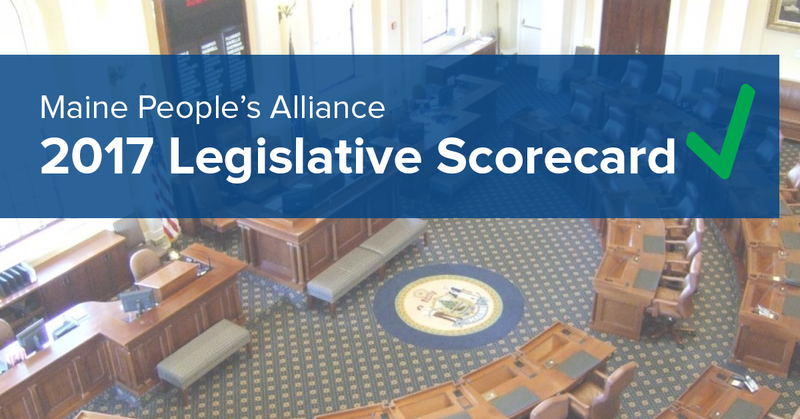 Questions about the scorecard can be directed to MPA Legislative Director Taryn Hallweaver at taryn@mainepeoplesaliance.org. Take a moment to share this scorecard with your friends and family on Facebook and Twitter.